Mexican food is delicious, we all know that. But what’s the best thing on the Mexican food menu? Well, that debate is another. The margin for Mexican food is HUGE, and there are so many traditional and modernised dishes we all enjoy. 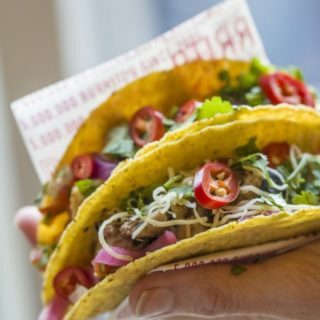 But, the one Mexican dish that can never go wrong, or never taste wrong, is the taco. 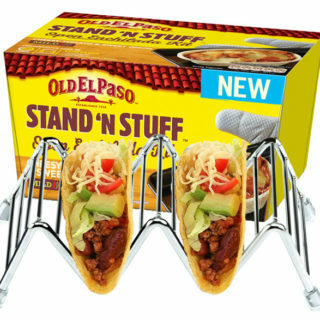 As part of our Taco Day Campaign, we are giving away an Old El Paso Stand ‘N Stuff Soft Taco Kit, plus a Stylish Stainless-Steel Taco Stand. Benito’s Hat serves up a selection of signature freshly made burritos, tacos, salads and soups with a range of cocktails, beer and wine. 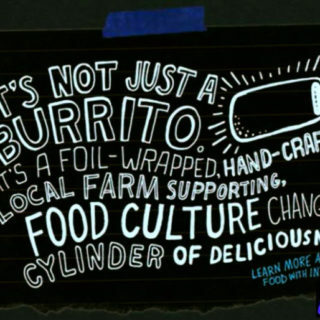 You can call us pioneers, you can call us revolutionaries… Well alright, maybe that’s a bit much but we can all agree that we were ahead of the curve, burrito-wise. If that doesn’t convince you of our grand cojones, nothing will! Here at Chiquito, we’re passionate about food! Our dishes are prepared with fresh ingredients, packed full of flavour to really spice up your taste buds. 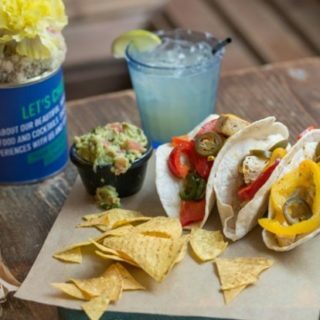 Join Us for taco dish today! 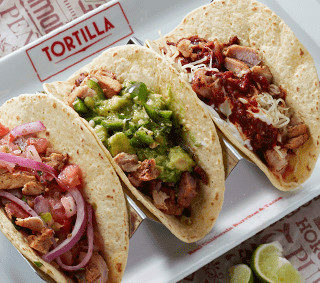 Tortilla is your local burrito and taco joint, offering authentic California-style Mexican food. Fillings are prepared fresh in-store daily and with a fully customisable menu, there’s a dish to suit all tastes! 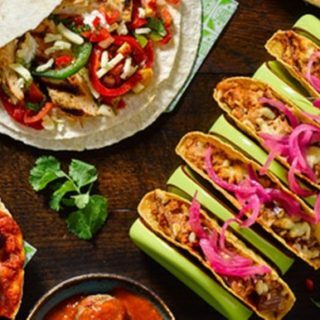 When you’re looking for a fun and informal night out in Derby, look no further than Pepitos Mexican restaurant! We are just minutes away from Derby train station, it’s the perfect venue to head to if you fancy some great cocktails and food before carrying on your night out, or for heading to for a bite to eat with workmates before commuting back home for the evening. 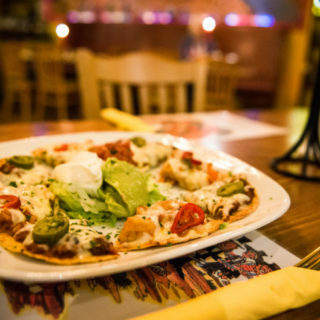 Pepitos has been serving up great Mexican food to Derby’s residents and visitors for over 17 years so you can be sure that you’re getting a meal with plenty of passion thrown in.